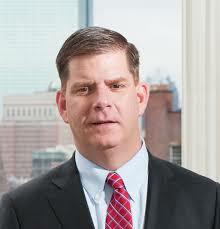 Meet Mayor Walsh at Ramler Park. He’s here to meet, greet and talk about city services and our neighborhood concerns. 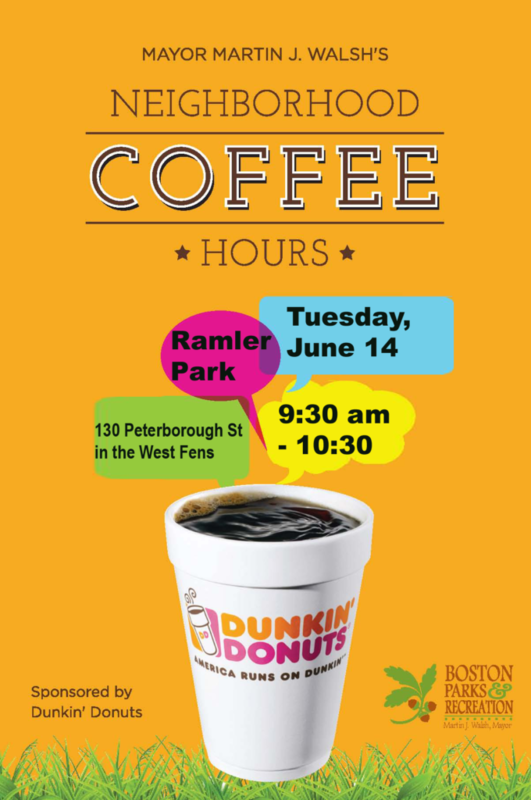 We are excited to host this event, sponsored by Dunkin’ Donuts and Boston Parks and Recreation. See you then!